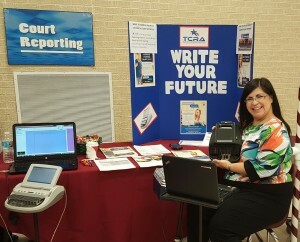 When NCRA member Erminia Uviedo, RMR, CRR, a court reporter from San Antonio, Texas, was asked to serve on a newly created student recruitment task force by the Texas Court Reporters Association, she knew immediately what she wanted to do: showcase the profession at local high school career fairs. 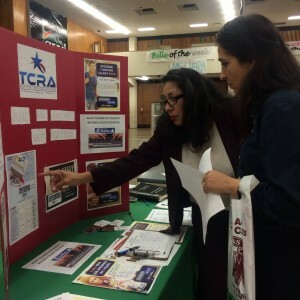 To launch her quest, Uviedo used a map of the independent school districts in San Antonio, developed a list of the high schools in each, and started contacting the schools’ counselors to explain how she would like promote the court reporting and captioning professions at upcoming career fairs. “Luckily it was College Week in Texas. I contacted 27 high schools and was able to organize 13 career fairs over the course of 15 days,” Uviedo said, noting that she was also able to schedule participation in an additional four events slated for the spring of 2016. 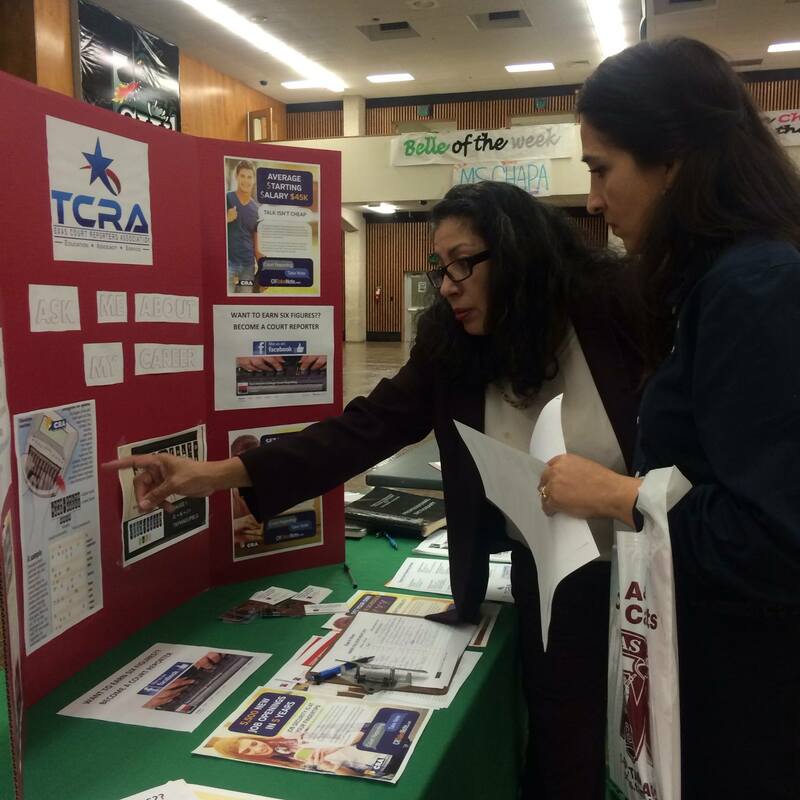 Next, Uviedo pulled together an army of volunteers not just from the ranks of the TCRA membership, but also from the faculty of the court reporting program offered through San Antonio College. 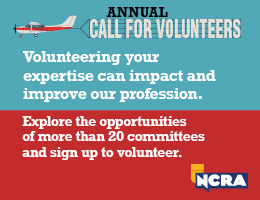 She created sign-in sheets that were used at each event to collect contact information from students who expressed an interest in the profession. The contact information was then forwarded to SAC’s court reporting program where the faculty plans to follow up with invitations to an upcoming open house. Uviedo also personally created a SAC court reporting program Facebook page and Twitter page that contained information potential recruits could access, so students who visited the court reporting booths at various events could stay abreast of any court reporting recruiting messages she posted. According to Uviedo, between 20 and 25 students on average visited the court reporting booths at each of the career fairs and asked a variety of questions about the profession ranging from how fast the volunteers could type, to tuition costs, to salary potentials and employment outlooks. Uviedo said that many of the students who stopped by the booths also had no idea what court reporting was about and were often absolutely amazed when they watched realtime demonstrations. 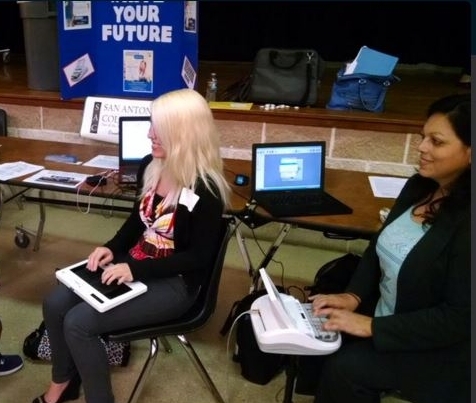 Career counselors who attended the events were equally intrigued about the profession and wanted to know more about the program offered at SAC, as well as the demand for court reporters in the future, she noted. Uviedo said one of the greatest benefits of participating in the career fairs was being able to share court reporting as a rewarding career choice to students who were mostly unaware of the profession. “I walked away feeling accomplished with certain students who seemed genuinely interested in court reporting as a career choice,” said Maria Fattahi, RPR, CRR, an official court reporter who served as one of Uviedo’s volunteers. 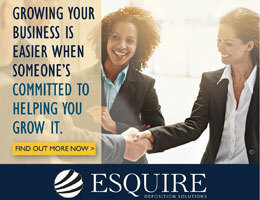 For others interested in promoting the court reporting and captioning professions at career fairs in their areas, Uviedo advises reaching out to students through social media to help keep them connected with the notion of court reporting as a viable career option. 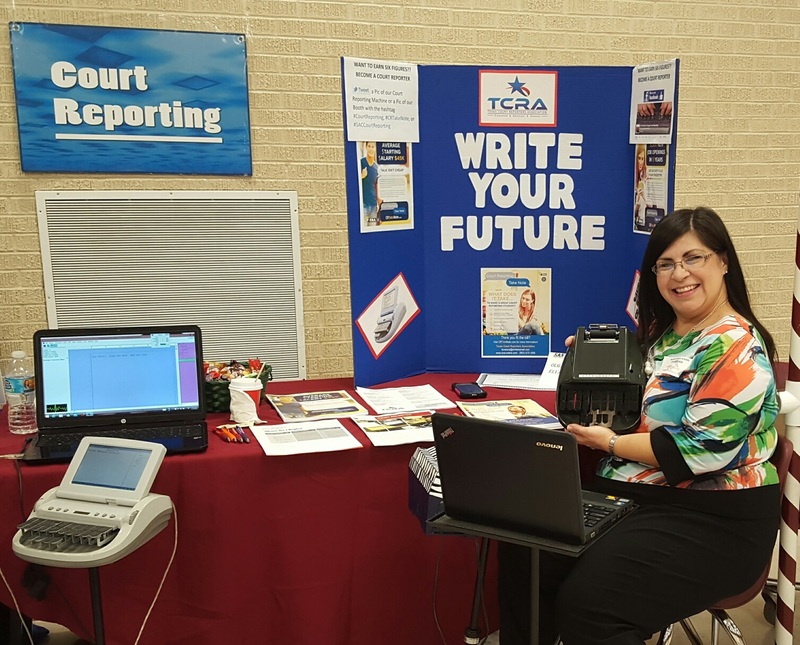 Tonya Thompson, RPR, an official court reporter who also volunteered for the career fair effort, advises letting the machine pique the curiosity of prospective future reporters. “It’s all about the machine and the mystery behind how it is possible to write so rapidly. Let them play with the keyboard and see what words they create in realtime,” she said. “First thing, ask them their name and introduce yourself. Then teach them to write their name on the machine and even bring along an older machine so they can walk away with steno paper that has their name written in steno. Priceless!” she added. Rick Hopkins, a senior faculty member at SAC, added that having an ink stamp on hand to stamp contact information on the steno that paper students and counselors take with them is also helpful. In addition, he added, don’t be afraid to pull people into the booth to talk to them. “Leaving the career fairs, I walked away feeling a sense of accomplishment that we have planted the seed of court reporting and have reached so many students,” said Uviedo of the experience.